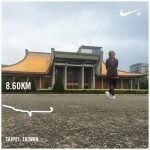 Running in Taipei | JustRunLah! Went to Taipei for new year count down a few weeks ago, it was a good trip with the shopping, sight seeing and the good food. And of course, I must run! Although I’m not familiar with Taipei, I’m grateful for the technology known as GPS and Taipei is generally considered a safe place. Didn’t really plan on where to run and I just put on my running shoes and go. As long as I can get back to the hotel, good enough! As my friend is not a runner, so I went for the runs alone. 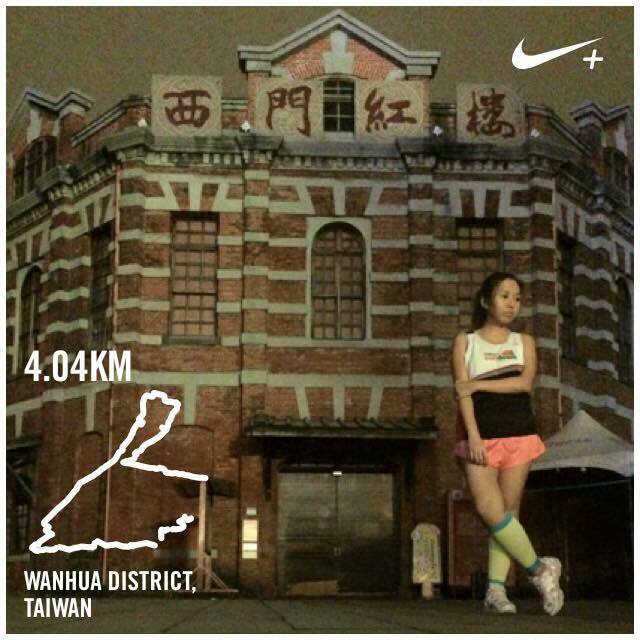 Although it had been raining most of the time and being afraid of the cold weather, I still try to go for the runs. I’m not scared because I run in the quiet midnight, but I’m running in an unfamiliar place. I’m know I’m rather irritating because I’m scared but I still want to run. Find it actually much more easier to run in cold weather as I felt not so tired during the run but the sad thing is I didn’t sweat as much. Had fun exploring Taipei. And this makes me super excited to run a marathon overseas! 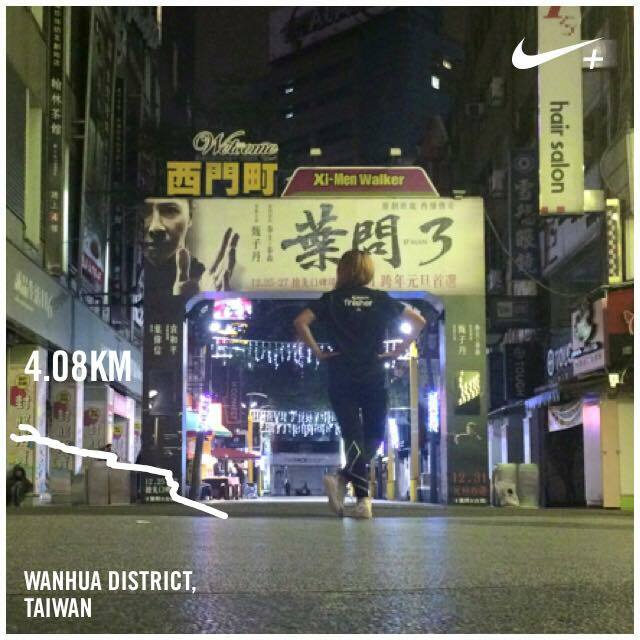 I had never run a race overseas. I shall start with somewhere near, I planned to run the Penang Bridge Marathon on the 27.11.2016 and my leave is already approved! I’m looking forward to it!